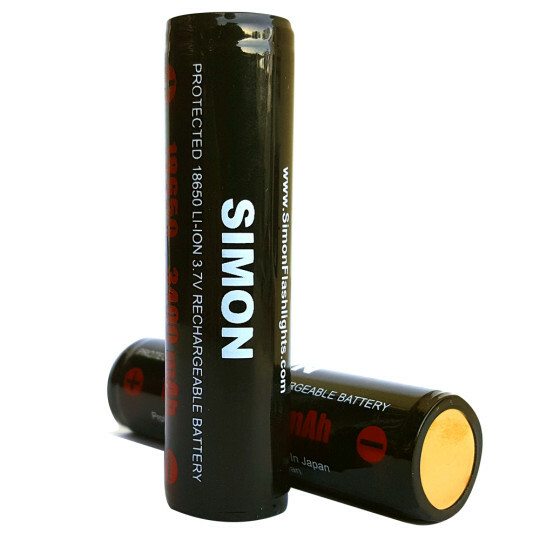 Simon Flashlights has earned the reputation as a top manufacturer and retailer of high quality LED flashlights. Our compact devices are durable, yet lightweight, and include Cree components to ensure reliability and the brightest light beams. Our collection includes the adjustable multipurpose XPE 200 lumens, T6 Pro 500 lumens, DU2 Pro 700 lumens for streaming lite a far, torch light, pen light, headlamp, and UV blacklight. Each is manufactured from heavy-duty 6061 aircraft grade aluminum which is shock-resistant and non-corrosive. 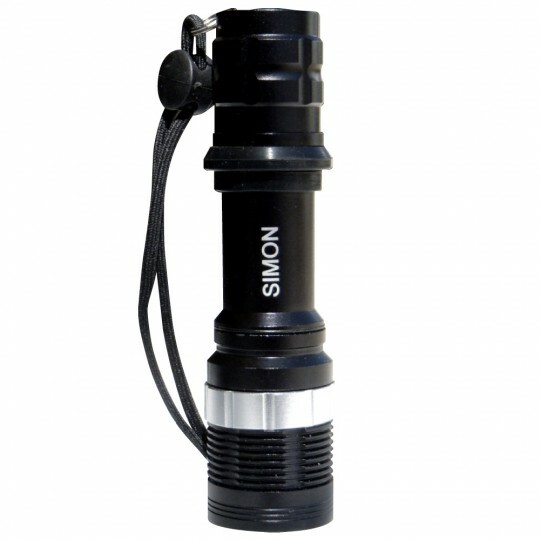 Flashlights are a necessity for many household and work-related tasks. Most people find it helpful to own a variety of lights so they can have the right style to help them get the job done. 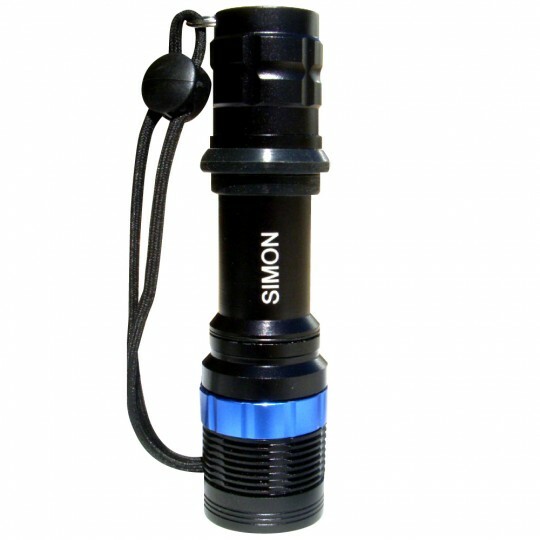 The Simon XPE Torch Lite is a compact flashlight that can be used for a variety of tasks and activities. This device produces up to 200 lumens; making it a good choice for home, office, and outdoor activities. Our adjustable multipurpose XPE 200 light is perfect to have in your car, boat, or RV. Not only can it illuminate mechanical problems, the torch includes a high, low and strobe feature which can be used to signal for help. This style is popular amongst boaters, campers, hikers, and cyclists because it is compact and lightweight, yet highly durable. The small design makes it easy to carry in backpacks when not in use. It also includes a heavy duty belt clip and lanyard wristband. The XPE 200 Cree torch is a versatile bright LED flashlight. When set on high, the device is capable of inflicting temporary blindness if pointed into a person’s eyes. For this reason, many of our customers choose this model as a personal safety device. We recommend never to point any of our flashlights into anyone’s eyes. Flashlights can be a very effective non-lethal weapon that can be used to strike an attacker or blind them long enough to escape. Our tactical flashlights are small enough to be concealed in the palm of your hand, yet powerful enough to cause physical harm to assailants. 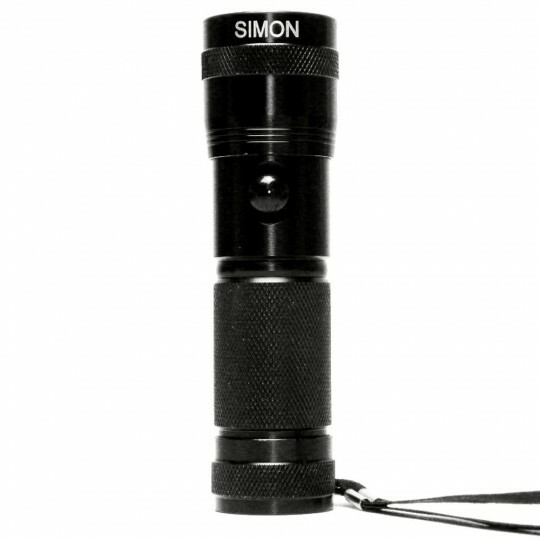 Those who are looking for the brightest flashlight in the five hundred lmn’s category will appreciate the popular secondary backup law enforcement Simon T6 Pro. This tactical mini handheld light emitting diode lite emits up to 500 lumens and can illuminate expansive areas with its adjustable focus beam settings. This multipurpose adjustable Cree LED flashlight is popular amongst outdoorsmen, tradesmen, and people who want a powerful, yet compact device. Many people have compared our T6 Pro line to the renowned Maglite line, due to its exceptional luminosity and durability. The T6 Cree flashlight is equipped with 16 adjustable dial focus settings plus 5 soft touch modes including high, medium, low, strobe, and SOS, along with an attached lanyard wrist strap and belt clip. If you need a more tactical LED flashlight then you will want to check out our DU2 Pro. It has the same five modes settings as our popular adjustable T6 lite, but it is designed to stream light a long distance. The DU2 tactical flashlight is currently the brightest LED in its class for under $45.00. 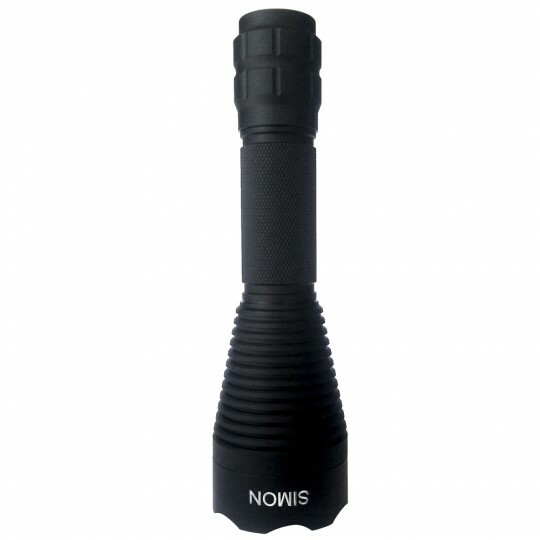 Among tactical lights this law enforcement flashlight is one of our most popular Police flashlights that is also sold to the general public. Penlights are a good option for people who want lighting for small or confined spaces, as well as illuminating automobile and home or office door locks. This style emits a pinpoint light beam with a brightness up to 70 lumens. It’s the perfect size for carrying in a hand bag or storing in car consoles. 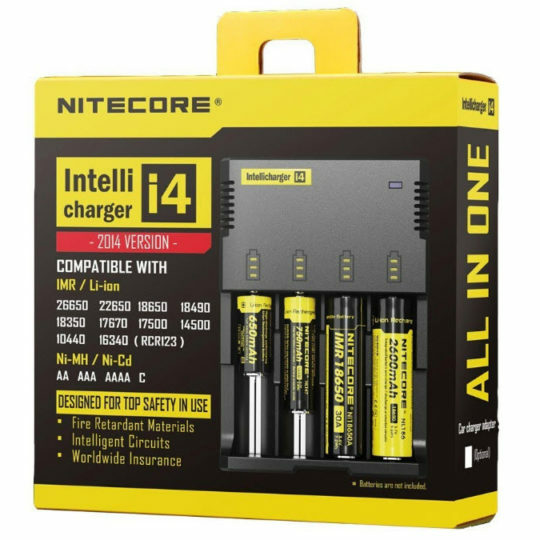 It is also ideal for keeping in home toolboxes or taking along on early morning and evening walks. Chances are you will find many uses for pen lights. They can provide lighting if the power goes out and are great for nighttime reading. They can shed light on small items that fall between sofa, chair, or automobile seats or roll behind appliances or other hard to reach places. People who spend time outdoors or have work occupations that require use of both hands will appreciate our LED headlamp flashlight. This style is suitable for activities such as hiking, cycling, hunting, spelunking and camping. Many trades people, such as mechanics, plumbers, and electricians appreciate the hands-free lighting offered by a headlamp. 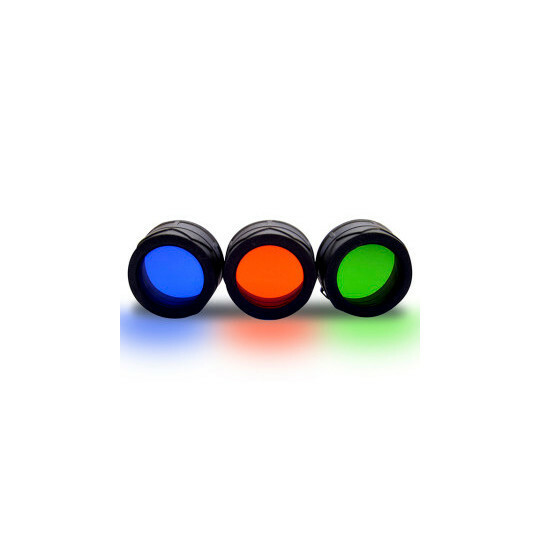 Its adjustable settings offer a variety of brightness levels and focus beams which range from pinpoint to wide. Last, but not least, SFs offers our UV blacklight flashlight. Anyone who owns pets should invest in the blacklight to scout out those pesky dry urine stains invisible to the naked eye. Our UV blacklight can detect dry pet urine stains on carpets, furniture, baseboards, drapes, fabrics and floors. Having the ability to locate pet stains quickly can save homeowners a lot of money. When pet urine saturates carpets and draperies it can destroy the fabrics if not removed fast. This can cause carpets to deteriorate and need to be replaced more often. Other uses of the blacklight flashlight include validating government ID hologram markers and paper currency, as well as Scorpion hunting in hot desert regions around the globe. 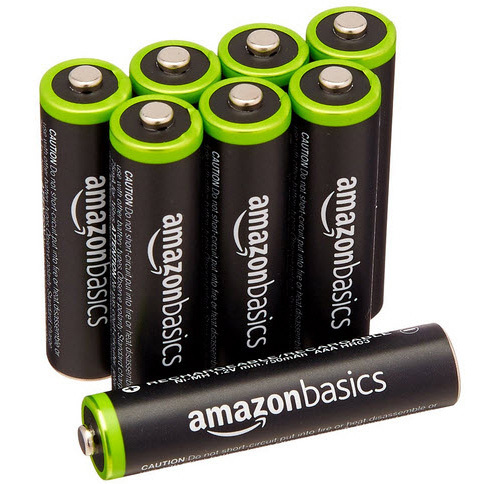 All of our products are backed by our 30 day satisfaction guarantee and sold through our Amazon store. 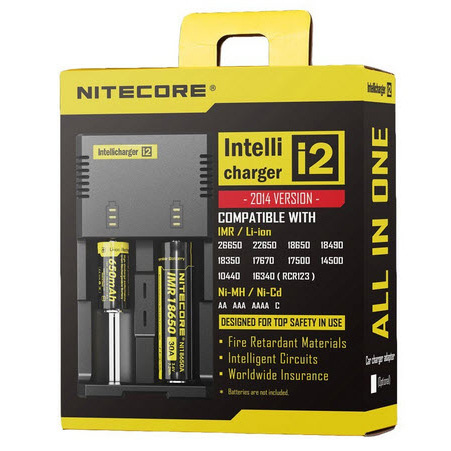 Click here to learn more about our flashlights and shop for devices that suit your needs.